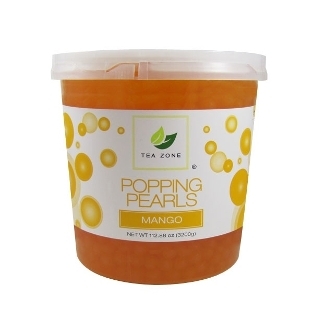 Popping pearls also know as "popping boba" and "bursting boba" is an exotic frozen yogurt topping, popping boba has become one of the most popular toppings in every frozen yogurt shop's topping bar. These transluscent juice filled balls "pop" and ooze with mango flavored juice with every bite, giving it the name "Popping Boba". Each case contains four 7lb. containers. As low as 0.16¢ Per Ounce! *Please Note: These containers are particularly sensitive to damage, please read disclaimer before purchase. 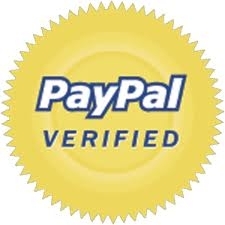 We recommend the purchase of 10+ cases to ensure a safe delivery via trucking.